On Monday night, passengers were outraged after ten Spirit Airlines flights were canceled at the Fort Lauderdale-Hollywood International airport, triggering screaming and multiple arrests. In light of recent events, all eyes are on airlines right now, particularly with United. In April, a United passenger was dragged off his flight after refusing to volunteer his seat to United employees. And in February, an Oregon woman’s healthy golden retriever passed away aboard a flight that was 20 hours delayed. But, Spirit spokesperson Paul Berry said this incident is not the airline’s fault. 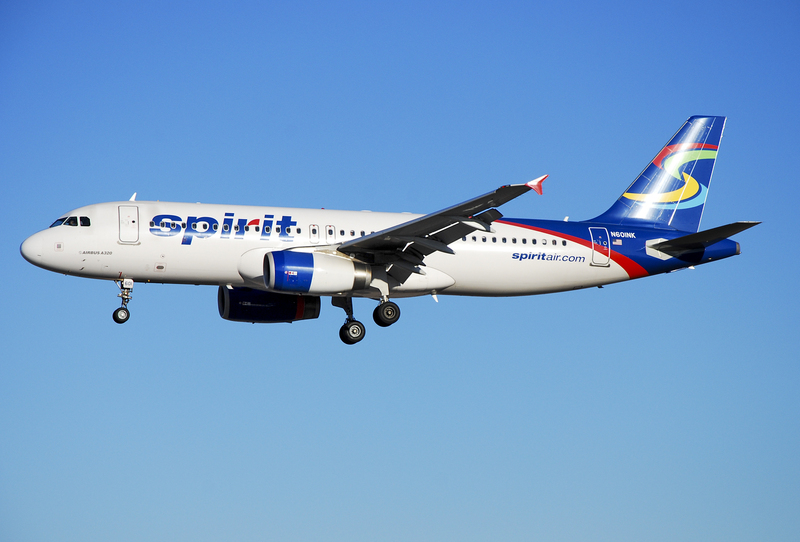 “This is a result of unlawful labor activity by some Spirit pilots designed to disrupt Spirit operations for our customers by canceling multiple flights across our network,” Berry told Fortune. In response to the incident, Spirit has sued ALPA in an effort to protect customers and end the mounting cancellations. According to the suit, 300 flights have been canceled in the past week, affecting 20,000 passengers and costing spirit $8.5 million in lost revenue. So, it seems, there is blame on both ends, but no one is taking responsibility. As for the arrested passengers, two men and one woman were charged with riot incite, disorderly conduct, resisting arrest, and trespassing after warning, a Broward Sheriff’s Office spokeswoman told NBC News.